Back on the Market! Spacious lower level 1 bedroom / 1 bath condo with a front patio with storage off of the Livingroom. Nice Sized kitchen nook and a very cute private backyard w/ 2 garden/planting beds. French doors off the Kitchen nook into your backyard. 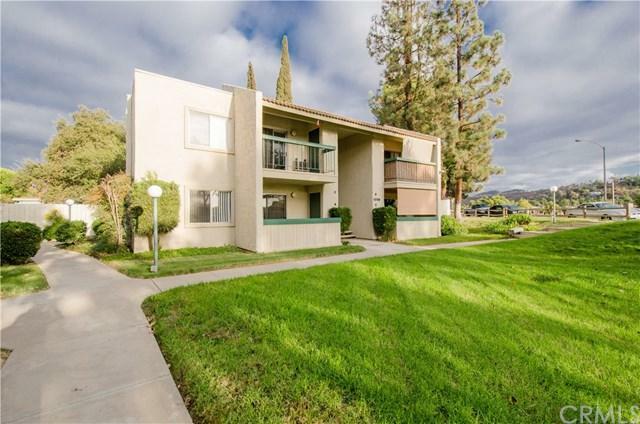 Condo sits directly across the street from Lake Side Community Center, Lindo Lake, walking trails and just a couple blocks to downtown Lakeside shops, restaurants and freeway! Comes with a Oversized single car garage with storage shelves and association offers an inviting pool. Perfect Starter Home or Investment. Sold by Eduardo Robles of Keller Williams Realty.